More history beckons for Dundalk Young Irelands this weekend when they bid to become the first Louth club to reach an All-Ireland final since they themselves reached one in 1887. 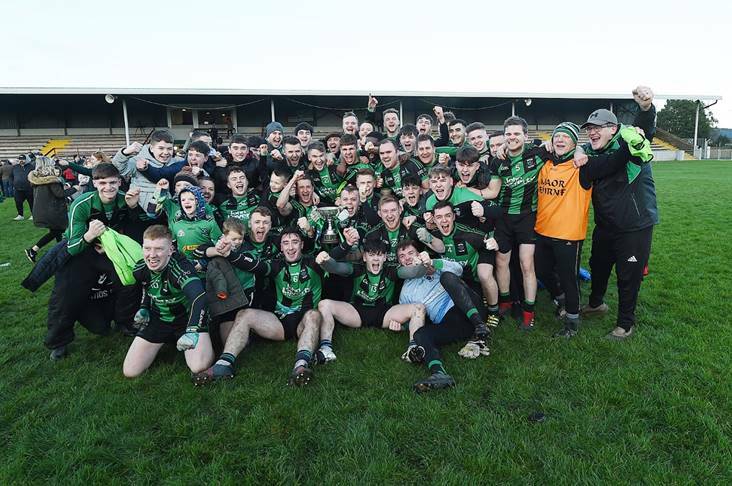 On Sunday, they take on Kerry's Beaufort in the All-Ireland club junior football championship semi-final at Portlaoise - the winners will face either Easkey (Sligo) or Red Hughs (Donegal) in the Croke Park decider next month. 132 year ago, after winning the first-ever Louth football championship, Young Irelands were elected to represent the Wee County in the inaugural All-Ireland championship. The Louth county town outfit went on to record victories over Ballyduff (Waterford) and Castlebridge (Wexford) before losing to Commericals of Limerick on a scoreline of 1-4 to 0-3 at the Benburbs Grounds, Donnybrook in what was the first-ever All-Ireland final to be played.